Top quality, beautiful 100% pure new wool, British Wool Tweed woven in Yorkshire, 'Gods own county'. Suitable for curtains and upholstery. 54" usable width. 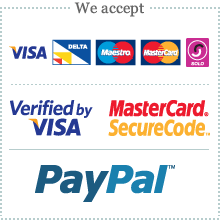 Minimum order 1 metre. This product will be ordered directly from the mill on your behalf and should be delivered to you about a week after you place your order. If you require more than 6 metres you can do this by ordering multiples of 1 metre, fabric will be cut in one continuous length. This is a plain fabric therefore there is no pattern repeat. Cleaning, Professional Dry Clean only. Recommended Use, All fabrics are suitable for severe domestic & general contract upholstery and curtains. 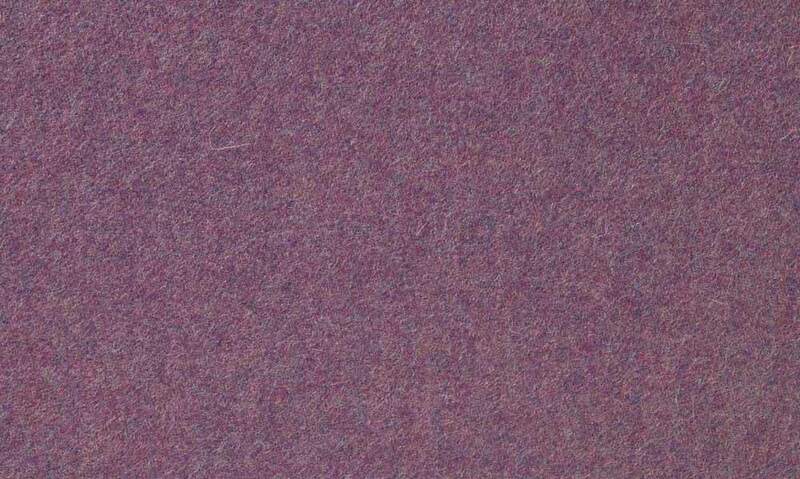 All fabrics achieve 40,000 rubs on Martindale abrasion.